The lightweight Parkhurst Jacqueline is a relaxing and classy winter hat. 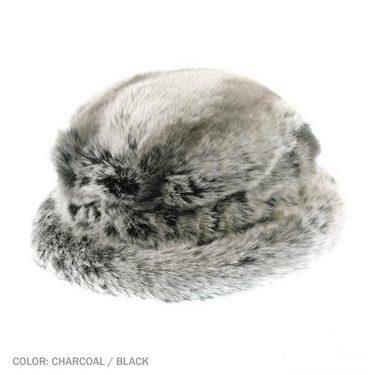 With a mixture of animal prints, this faux fur cuff hat is of its finest. Keep warm and comfortable while still staying up on your fashion edge. Made of: 20% Polyester. 80% Acrylic.